Canon’s newest lens is something the majority of the Earth’s 7 billion people will never put their hands on, but it’s still interesting to see what a $78,000 lens would look like. In case you’re wondering, that kind of money would buy you a very well equipped luxury sedan or a small house in many parts of the country. Why does it cost so much? 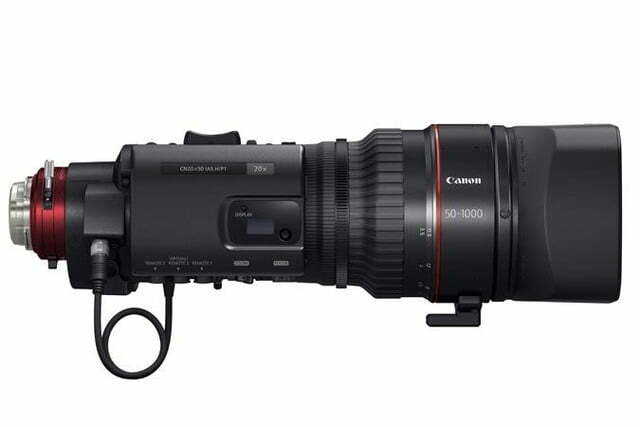 First, Canon is calling it the “world’s longest 4K ultra-telephoto zoom lens for large-format single-sensor cameras,” so it means there’s a lot of tech and glass. It has a focal range of 50-1,000mm, and can be further extended to 1,500mm using a 1.5x adapter. 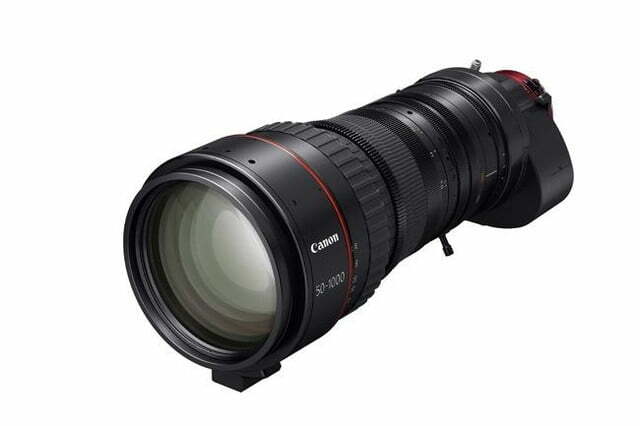 Canon also boasts that this lens has the highest magnification among Super 35mm zoom lenses, at 20x. 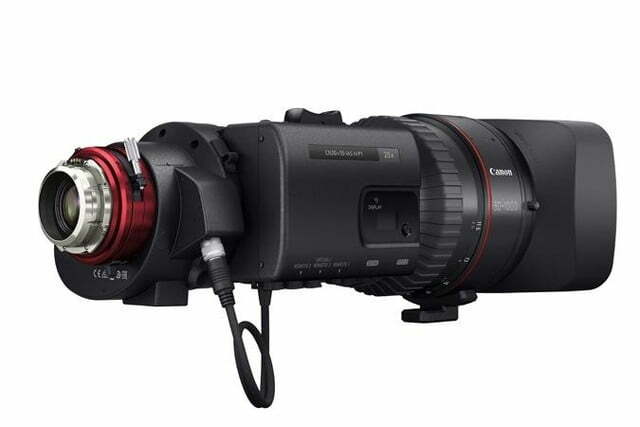 As you probably guessed from the mention of 4K, the lens is designed for cinematic and broadcast use. The company says the lens “leverages Canon’s decades of expertise in optical design, computer simulation, and advanced glass materials to achieve a balance of ultra-telephoto 4K optical performance and image brightness…this combination of advantages provides outstanding aberration correction and high image quality extending from the center of the image to all edges. 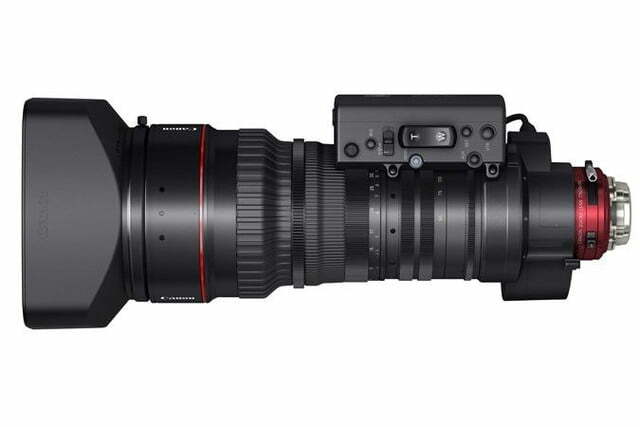 For professional users, this lens enables close-up 4K imaging of wildlife subjects or athletes while maintaining the physical distances necessary in such shooting situations.” Keywords to take away: professional users. 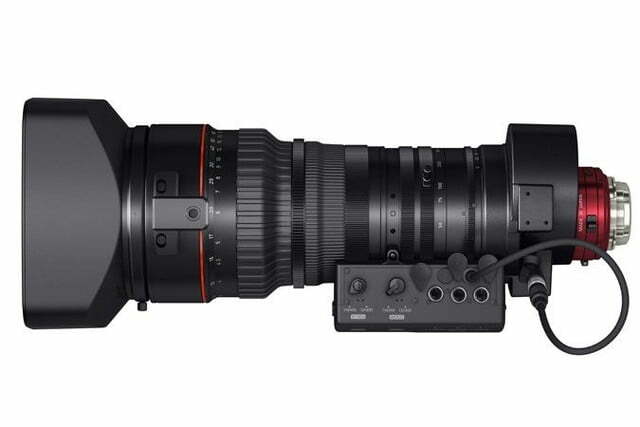 Officially called the Cine-Servo 50-1000mm T5.0-8.9 Ultra-Telephoto Zoom, you won’t be mounting this onto any old DSLR. The lens is designed for Super 35mm cinema cameras, like Canon’s own Cinema EOS series. It’s pricey for the rest of us, but for an industry that depends on lenses like these to shoot the films and broadcasts we’ve come to expect, it’s probably a bargain. The lens will be available to the film industry sometime next year.